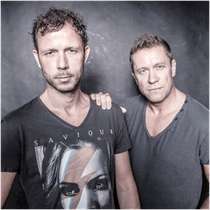 Nic Chagall and Bossi recently announced that they will be taking part in Pioneer’s new DJ Art Mix project. 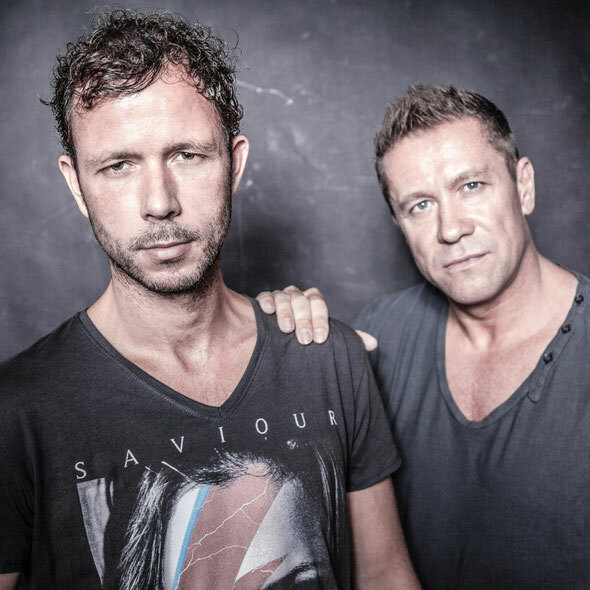 Based on the company’s celebrated CDJ-2000 Nexus model, the duo will work alongside German urban illustrator Norm/ab_artig to custom design a unique Cosmic Gate CD player. In a special month-long online auction, commencing mid-October, music and art fans will be able to place bids on Cosmic Gate’s and other participating DJs mixers, with all proceeds channeled to VH1’s Save The Music Foundation.